Harry N. Abrams, 9780810989696, 32pp. 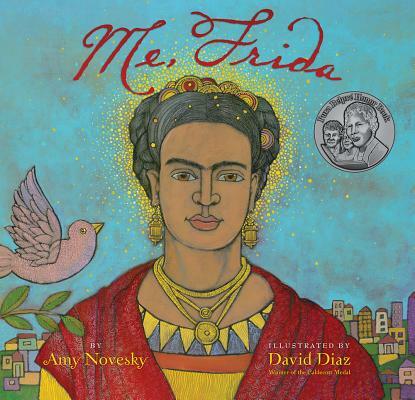 Amy Novesky is the author of Georgia in Hawaii and Me, Frida, which won the Pura Belpré Honor Award and was an ALA Notable Book. She lives in San Francisco. www.amynovesky.com. David Diaz is the Caldecott Medal–winning illustrator of Smoky Night. He is also a three-time Pura Belpré Honor recipient. He lives in Carlsbad, California.